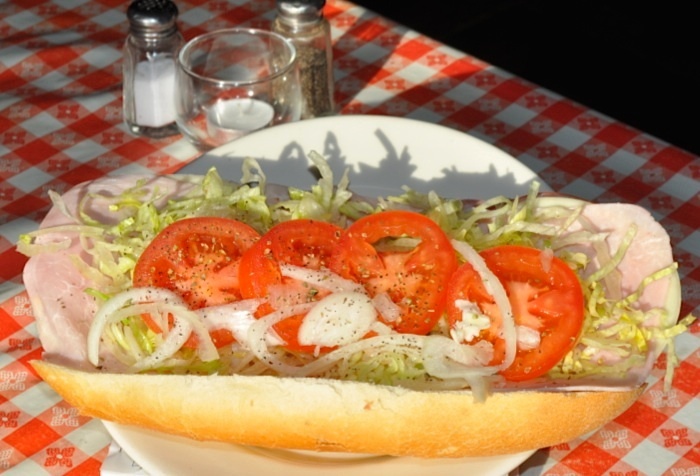 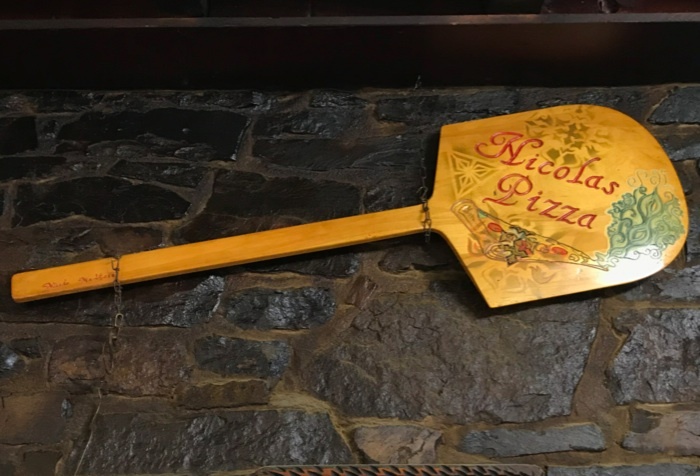 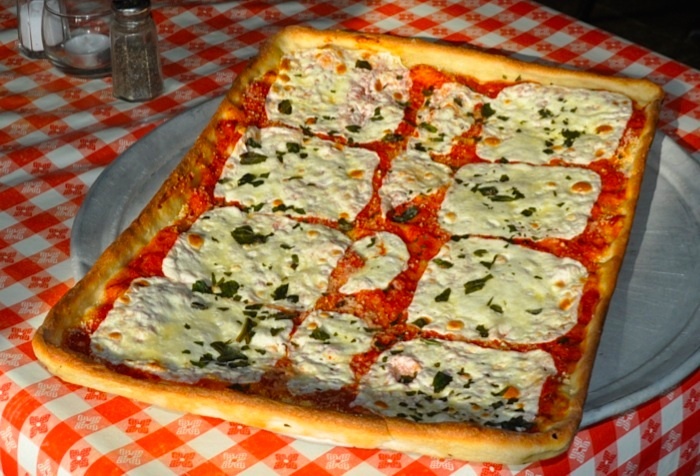 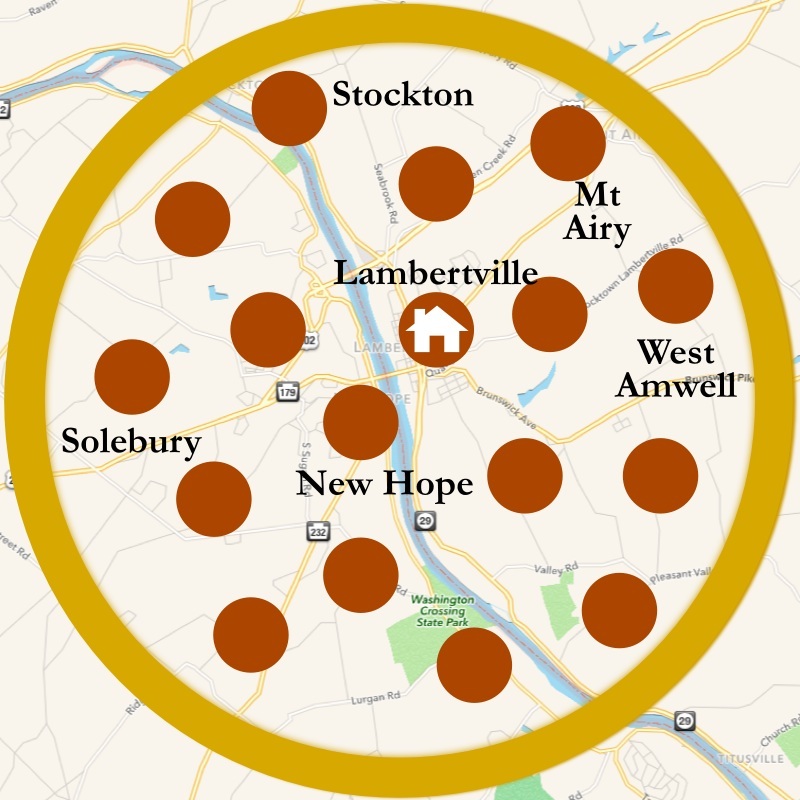 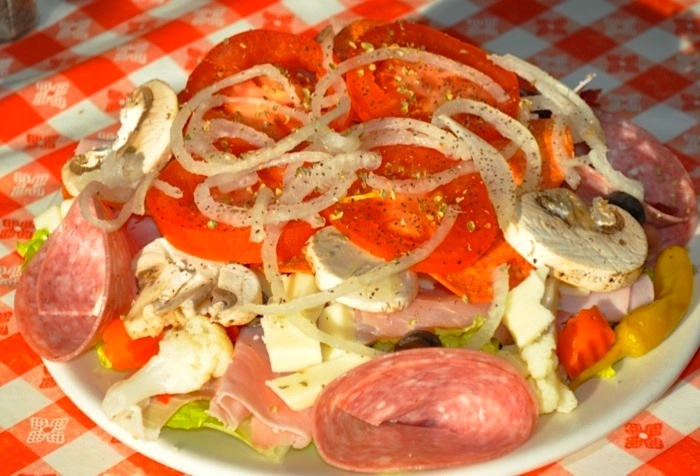 Nicola Pizzeria and Italian Restaurant is Lambertville's oldest family owned restaurant! 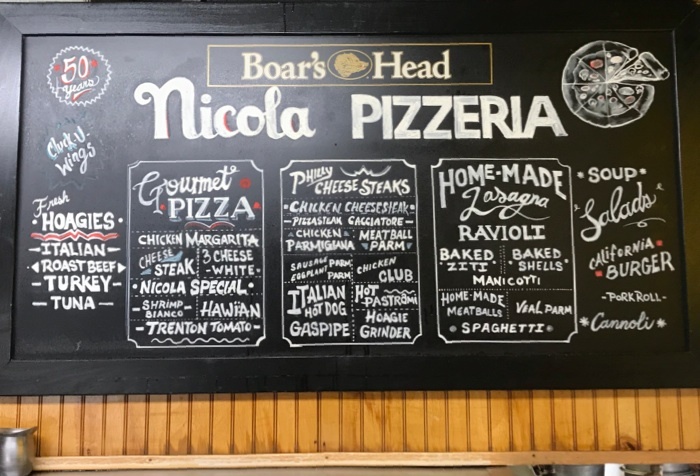 We take enormous pride in our community and the relationships our family has built and sustained locally over the last 50 years. 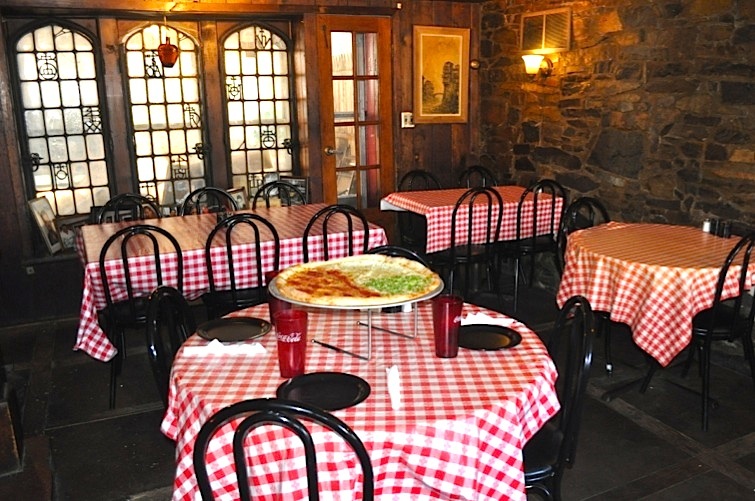 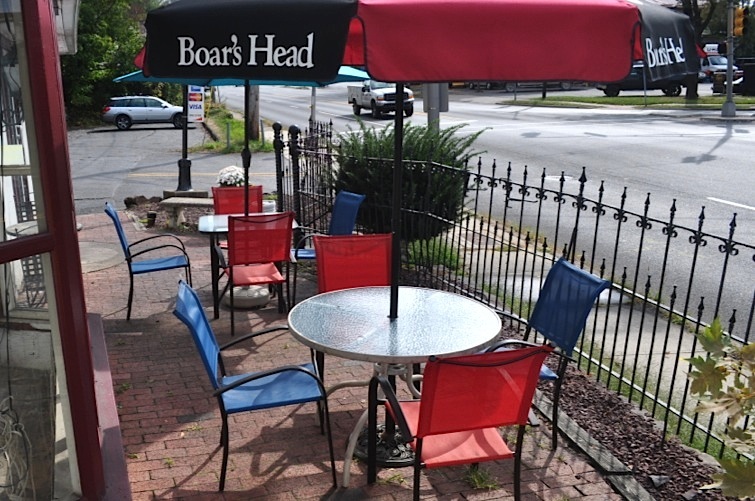 We take a no-nonsense approach to providing delicious pizza and italian entrees, reflected in the loyalty of our valued and appreciated customers. 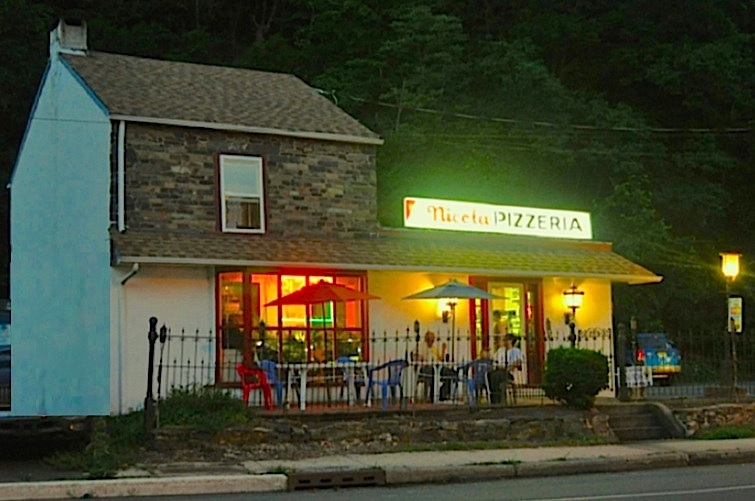 The Maltese family is proud to be a part of our community and will always remain committed to providing affordable, quality foods to customers throughout the Lambertville NJ and New Hope PA area! 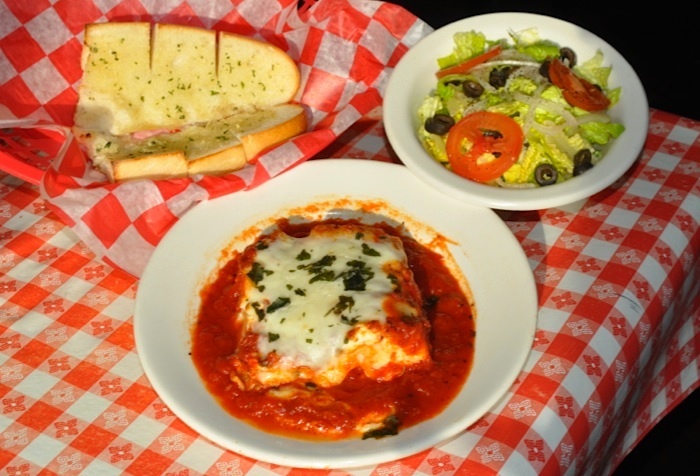 Ask Us About Our Homemade Lasagna! 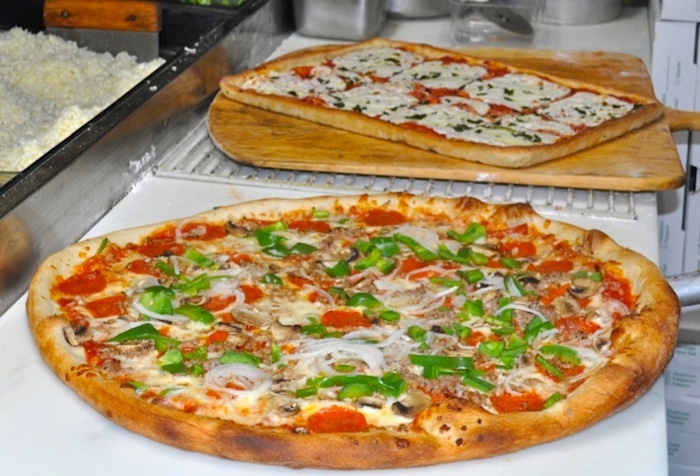 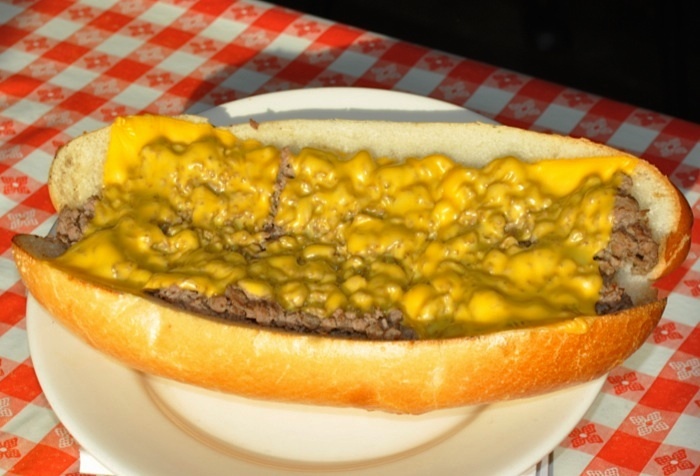 We are happy to offer food delivery to serve our valued customers. 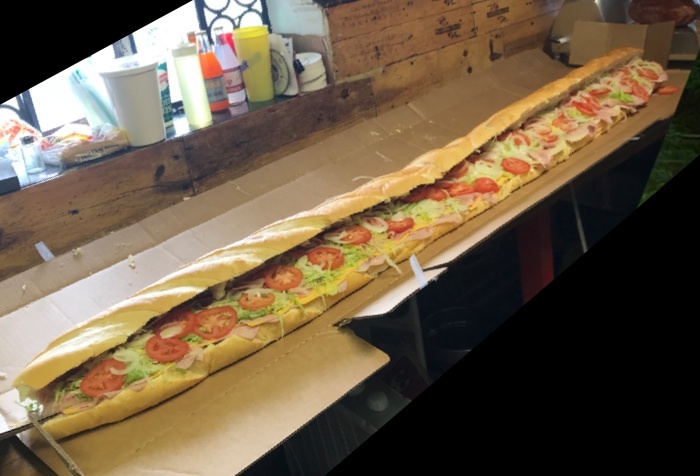 Please note that we only have one driver and on busy days may be unable to accommodate deliveries to the periphery of our service area.